Read this guide on how to complete "Follow the Treasure Map Found in Risky Reels" Challenge from Fortnite's Season 5 Week 1 Battle Pass! Players can complete the challenge without finding the map. You can head to the location of the treasure directly. 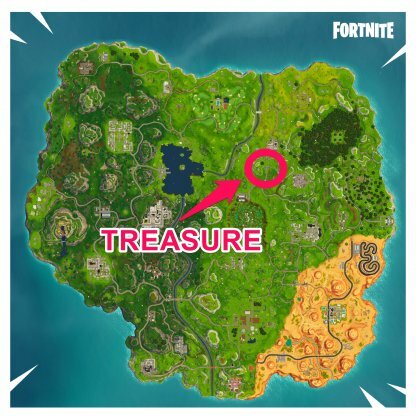 The Treasure can be found near Tomato Town, just south of Risky Reels. 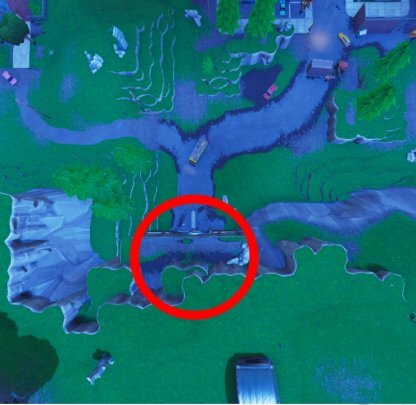 You can find it on this this cliff, right above a tunnel leading to Tomato Town! 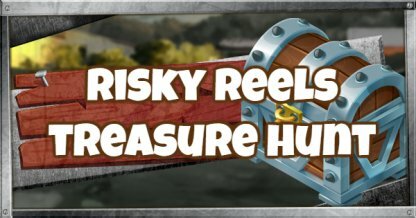 The treasure will appear here! Collect the star and complete the challenge! You can locate the map at Risky Reels. 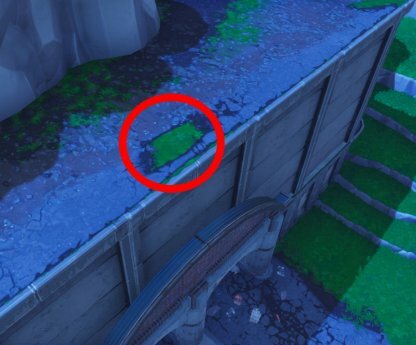 The map can be found at the upper right corner of Risky Reels at the area with the dumpsters. You can find the map attached to a wall right next to the dumpsters.